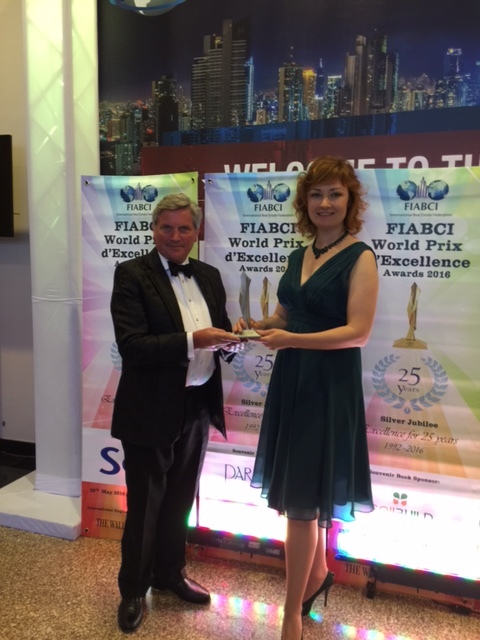 UWC Dilijan College project was awarded the World Silver prize at the FIABCI World Prix d’Excellence Awards 2016, under Public Infrastructures/Amenities Category. Tim Flynn received the award at the ceremony that took place on Wednesday, 25th May in Panama. UWC Dilijan College is the first project in CIS to earn recognition from such a prestigious international community of experts.